LAHAINA — Gym space is hard to come by on Maui, especially for private schools that don’t have their own facility. Maui Preparatory Academy is well into a fundraising campaign to solve that problem on its West Maui campus. 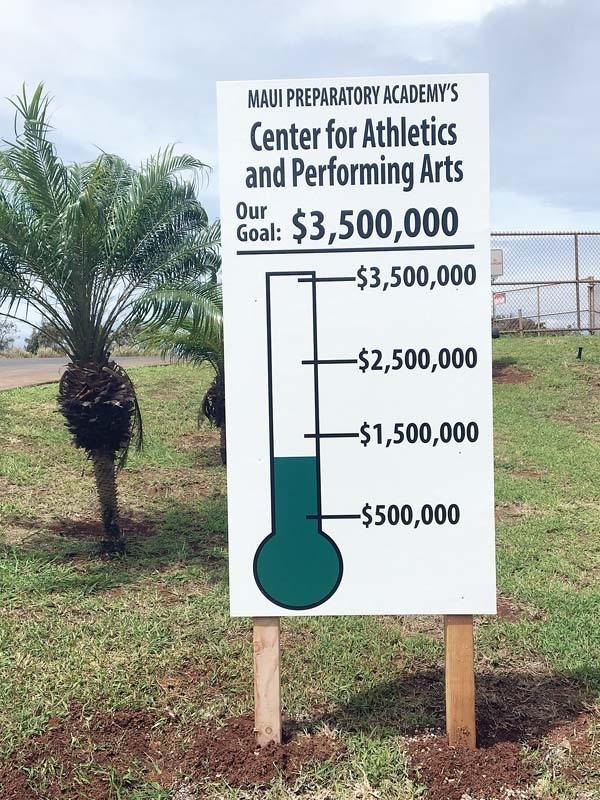 With more than $1 million of the $3.5 million goal in hand, MPA officially announced its “Give A Little Aloha” Capital Campaign to fund the school’s first “Center for Athletics and Performing Arts” recently. 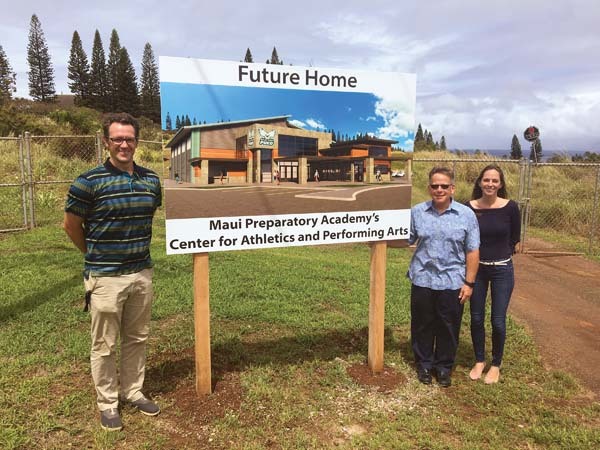 Naming rights have already been sold to the gym that is set to be located on a small plot near the entrance to the school that opened in 2005 on land donated by Maui Land and Pineapple Co. in 2001. Groundbreaking is scheduled for March 1, 2019 and the construction is slated to be done Nov. 1, 2019. Principal Ryan Kirkham smiled when asked about the location of the facility. Kirkham said the school has needed the facility for some time. Na Pueo teams, especially sports like volleyball to basketball, have had to search for and borrowed gym space from the beginning. Girls volleyball often has to practice on the beach. 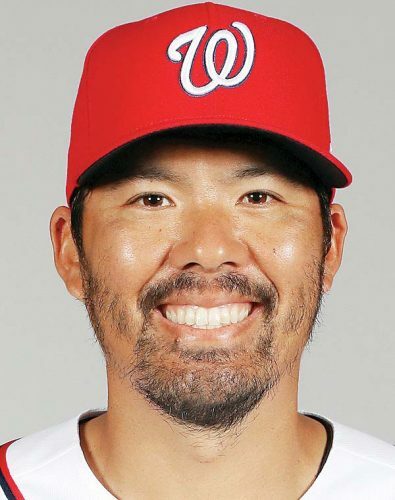 “We’ve depended on the good graces of our fellow schools in the (Maui Interscholastic League), of the Lahaina Civic Center and we’re so incredibly grateful and thankful for those opportunities,” Kirkham said. “But it is going to be just a wonderful addition to our school having a facility like this on our property. 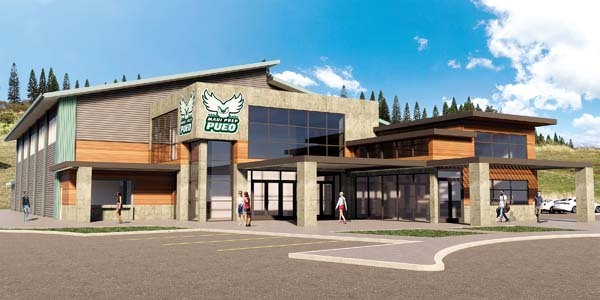 The facility will include two regulation basketball courts, two regulation volleyball courts, a performing arts stage, physical education classroom, a dance/yoga/music studio, athletic training facility, home and away locker rooms, bleachers with a capacity of 300, offices for the athletic director and coaches, men’s and women’s bathrooms, and a demonstration kitchen. Naming rights to the gym and a statue have already been sold, but the school is still accepting donations — at undisclosed “market price” amounts — for the performing arts stage, basketball court, roof, demonstration kitchen, scoreboard, lobby and walk of fame. Naming rights to either the home or away bleachers, outdoor seating area, AD’s office, health classroom, yoga/music/dance room, and training room are all available for $25,000 each. Locker rooms or bathrooms can be named for $10,000, while eight benches and flag pole are going for $5,000 apiece. Donors who give $500 or more will get their names engraved on a paving tile in front of the facility. For donation opportunities, call 808-665-9966, ext. 113, or email capitalcampaign@mauiprep.org.